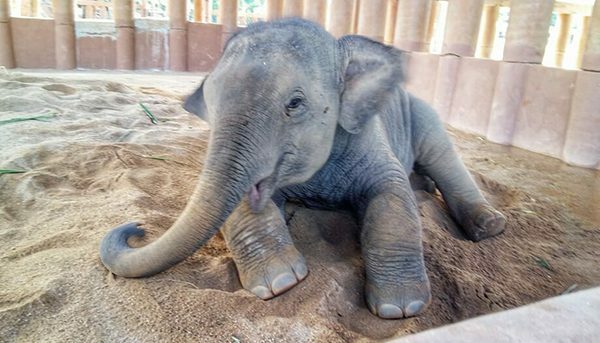 On Thursday 25 May, 2017 Elephant Nature Park welcomed the orphaned baby elephant named Dok Geaw to our home. Dok Geaw is a one year and 9 months old boy who lost his mother when he was 4 months old. 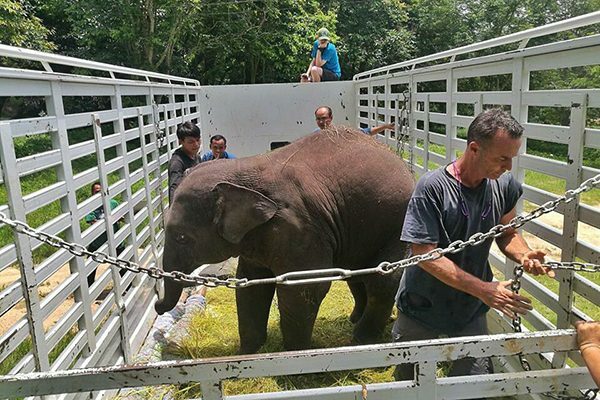 Mother of Dok Geao was a logging elephant, at his birth the mother had complications and a prolapsed uterus. Obviously, she was still used for work after she gave birth to her baby. 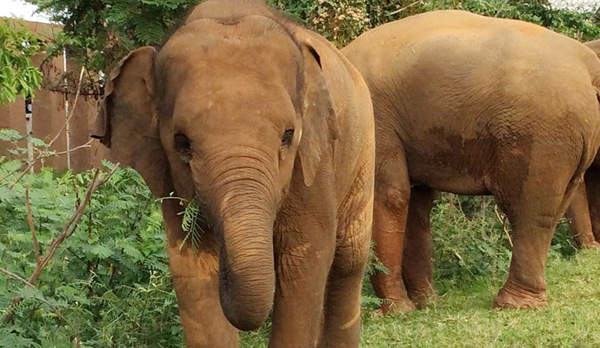 Unfortunately, when they finally brought the mother to Thai Elephant Conservation Center’s Elephant Hospital in Lampang, the infection had progressed to a point where she could not recover despite efforts to save her. Grievously, she passed away when Dok Geaw was only 4 months and he still need nursing from mother. From that time, Dok Geaw was rescued by Khun Kanjana Silpa-archa, who rescued and continue to help for his nutrition needs and care while he stayed at the Elephant Conservation Centre. 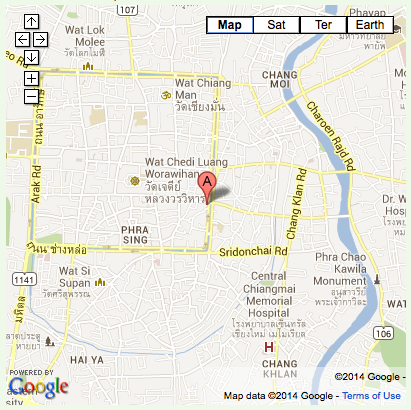 Dok Geaw was taken care very well and he had the best care at TECC. He now weighs 775 kg. The poor baby Dok Geaw has grown up and every one agree that it is time for him to join the herd . So, we brought Dok Geaw to ENP to find his new family. At the park, he stay next to Dok Rak , Dok Ngern , Dok Mai , Faa Mai , Faa Sai and Sri Nuan. And also, two mahouts stay with him to continue feeding milk when he need. Thanks to Khun Kanchana and all the people who helped to rescue Dok Geaw. 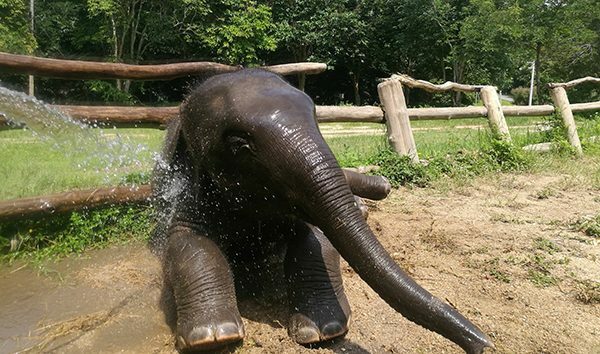 Thanks to the Thai Elephant Conservation Center Lampang ( TECC ) for the best care of the little boy. From now we will do our best to take care of him. Welcome Dok Geaow to our herd. When Khun Kanjana Silpa-archa met little Dok Geaw at TECC. Dok Deaw lived in his shelter at TECC. 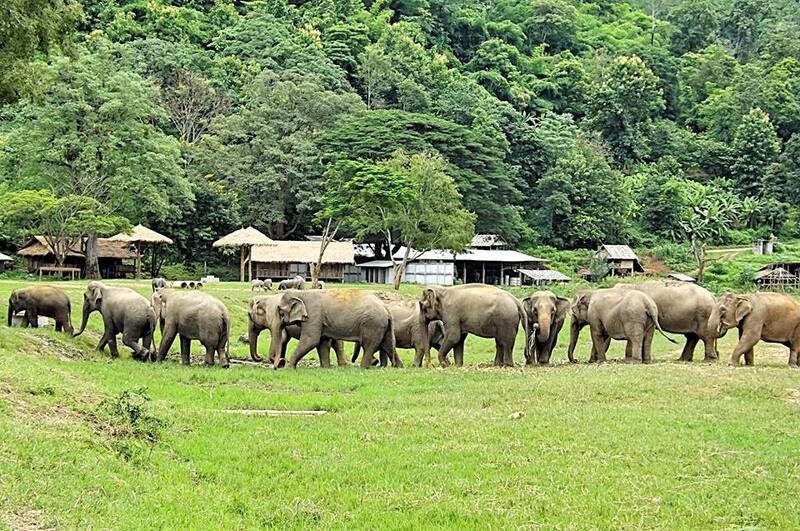 Dok Geaw was ready to move to Elephant Nature Park. 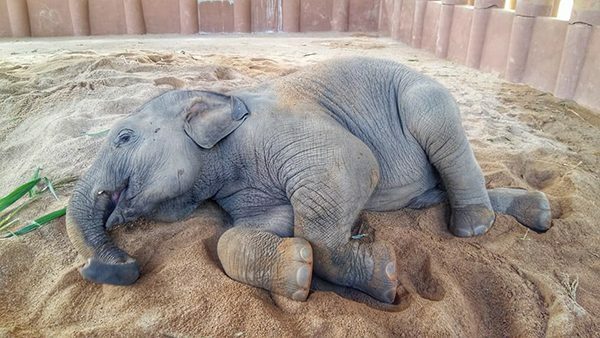 Dok Geaw lie down on his soft sand pile we provide for him at Elephant Nature Park. 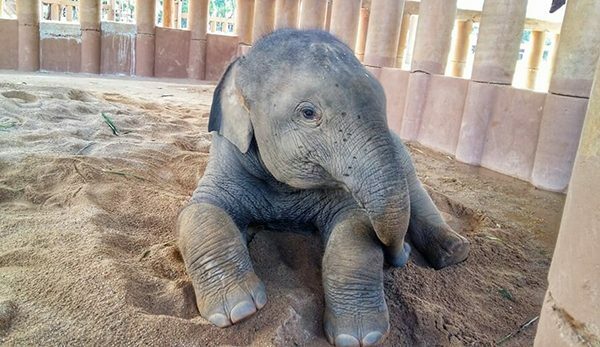 Dok Geaw stay in his shelter on the first day at Elephant Nature Park. After, he explored his new shelter Dok Geaw fall asleep. happy and so well taken care of !! I love what you’re doing! One day I hope and pray to be able to come there and help. They are by far my favorite animal on this planet, and this is definitely something on my hope to do one day list! I pray for continued blessings for this place and that you will have all the funding you need, I only wish I had the money to donate.